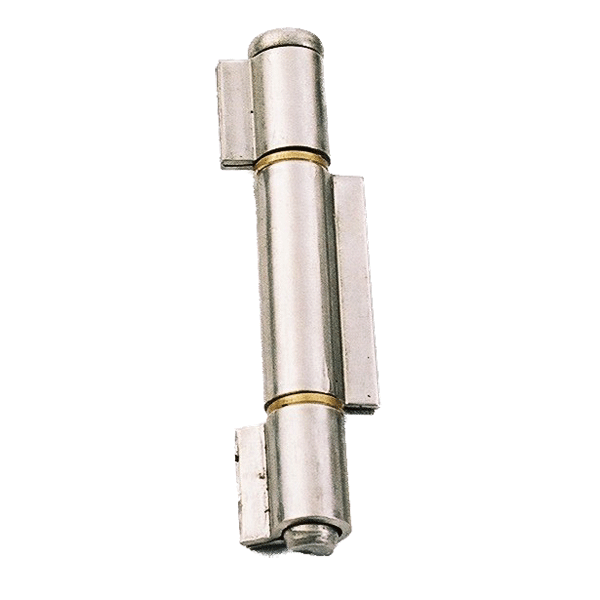 Weldable hinges offer the most secure and durable choice for fitting hinges to doors and gates, providing a smooth and reliable opening action. 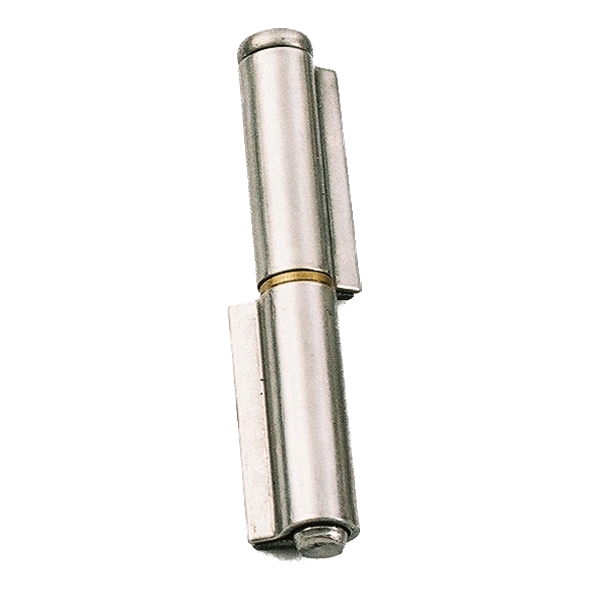 We supply a vast range of weld-on door and gate hinges, with options to match any application. 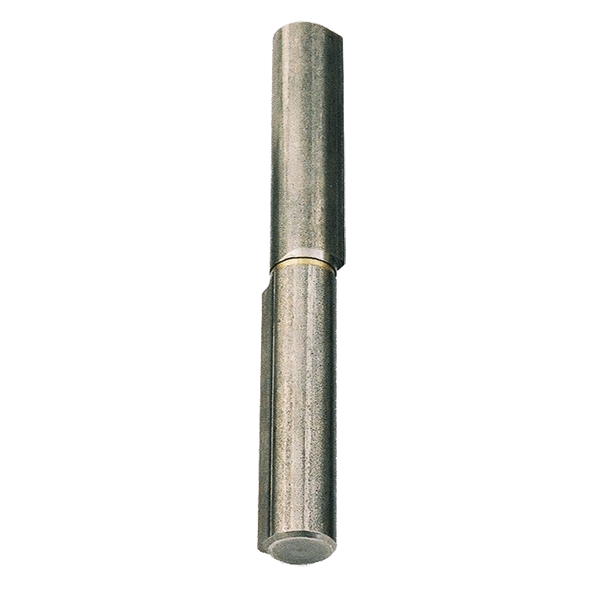 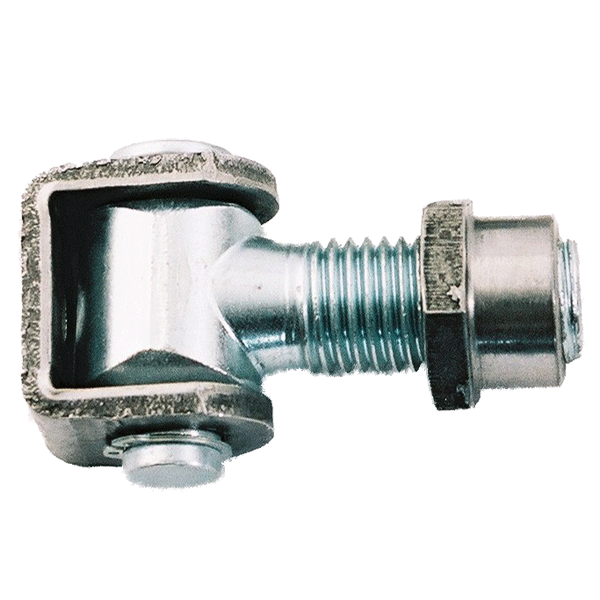 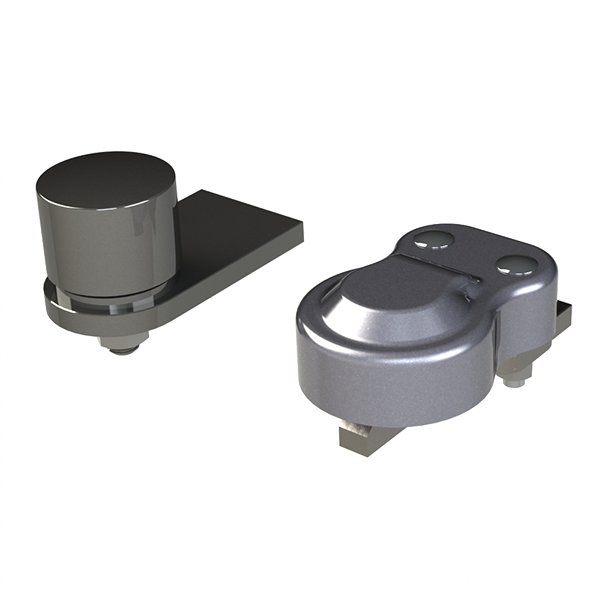 Universal hinges are excellent value, utilising a simple pin design for efficient and low-cost operation. 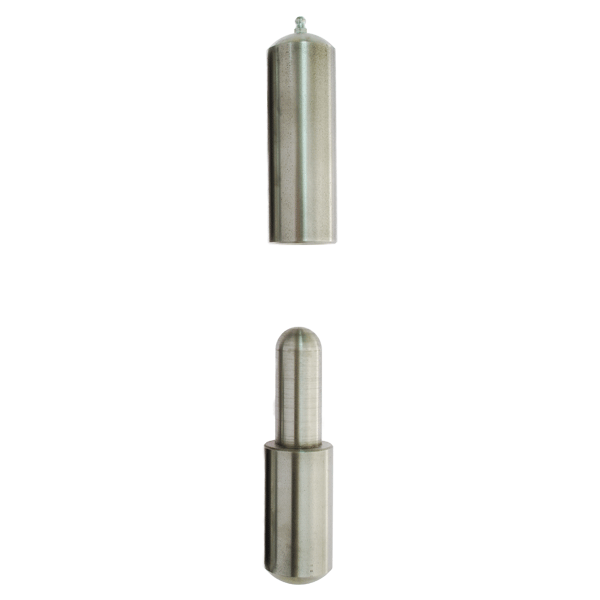 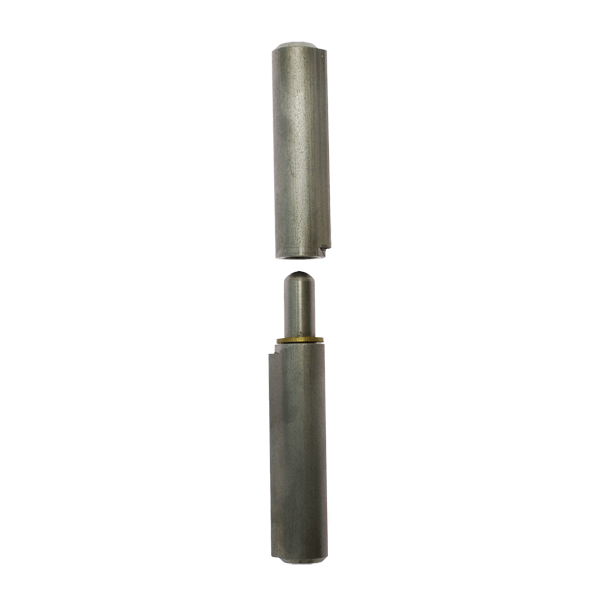 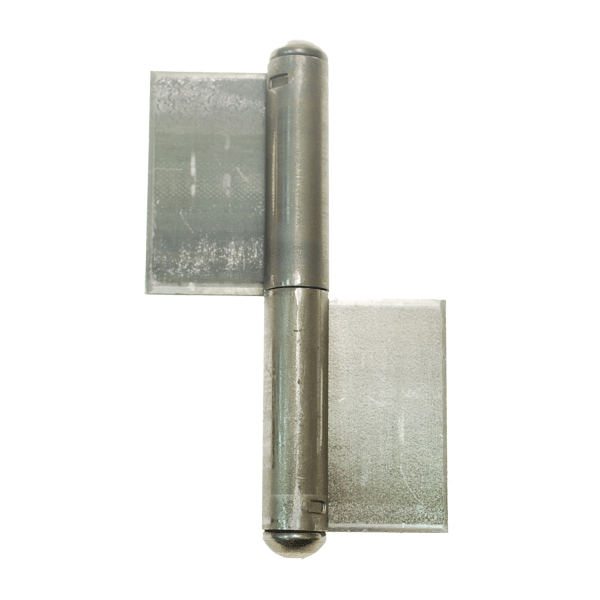 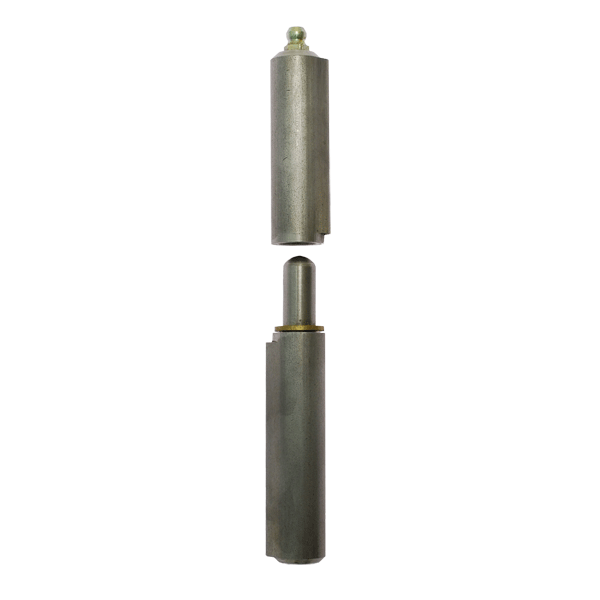 Bullet and flag hinges are particularly suited to smaller fabrications, due to their easy fitting and versatile, unobtrusive design. 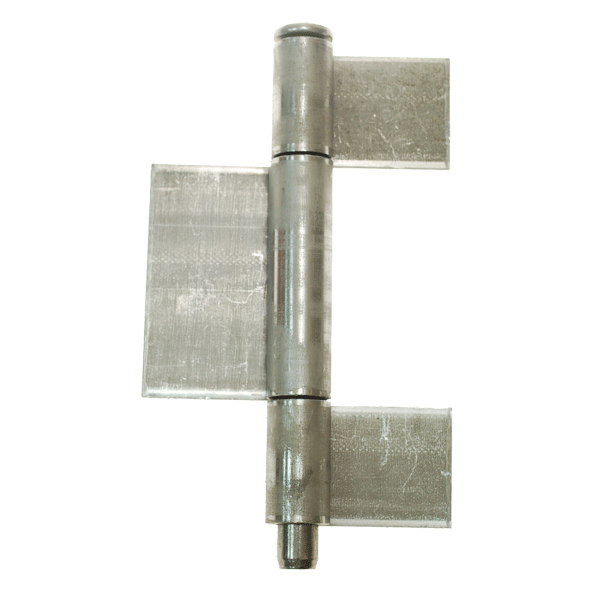 The most robust weld-on hinge is the Superhinge, capable of supporting gates up to 800kg and tested to over 500,000 openings without showing signs of wear. 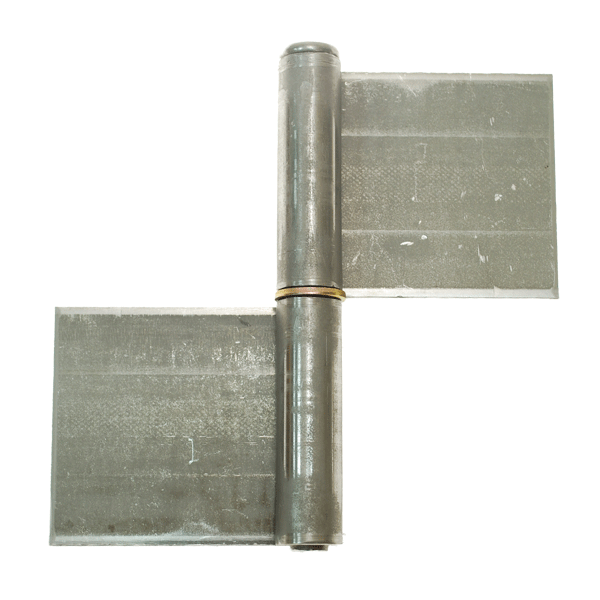 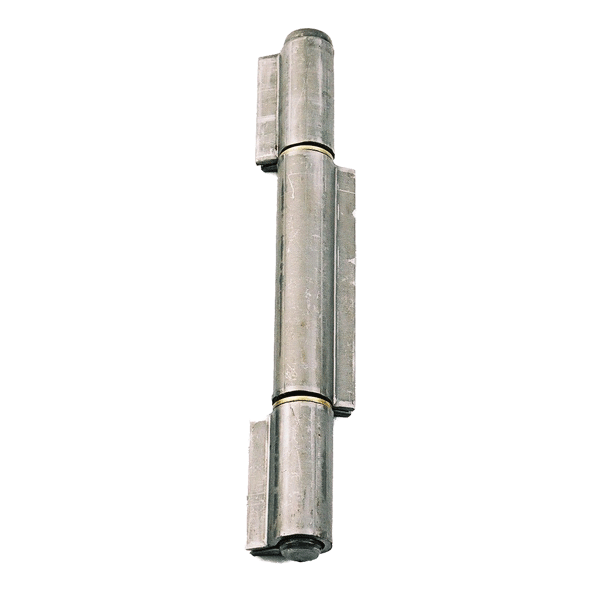 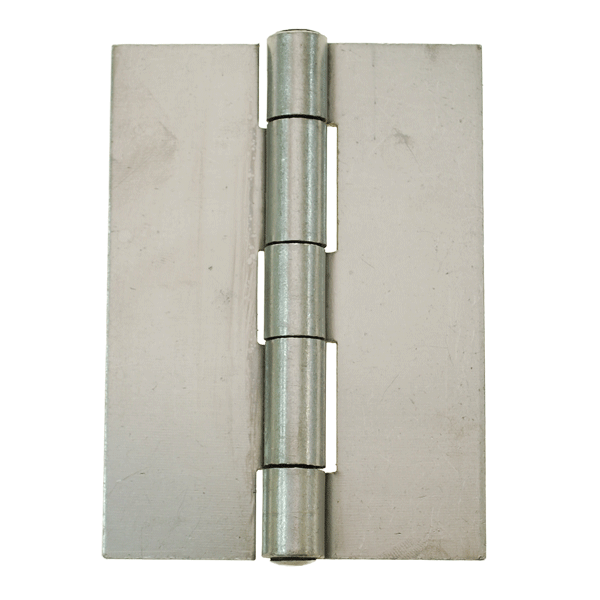 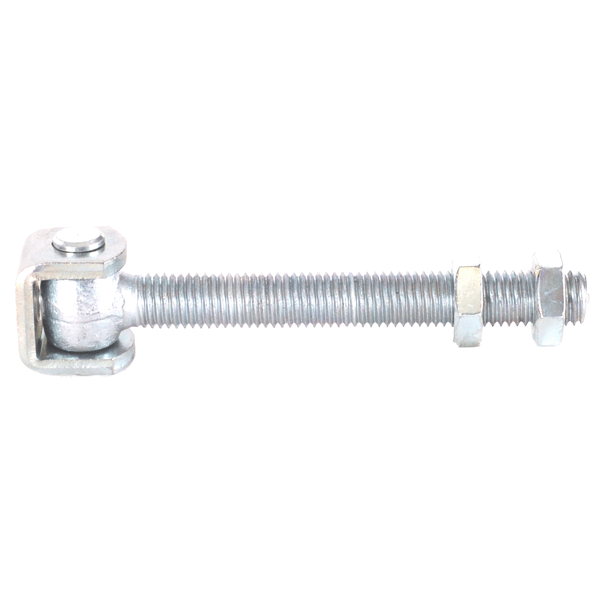 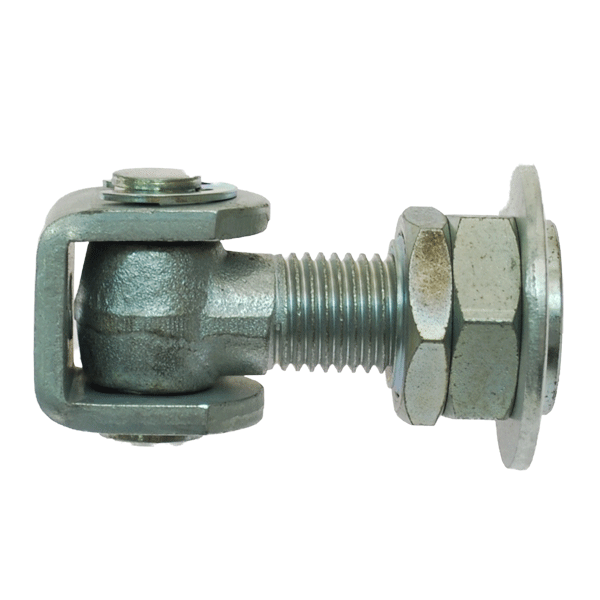 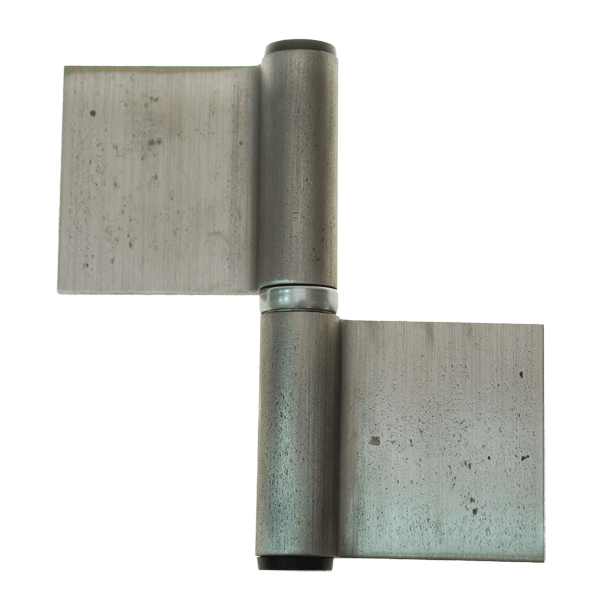 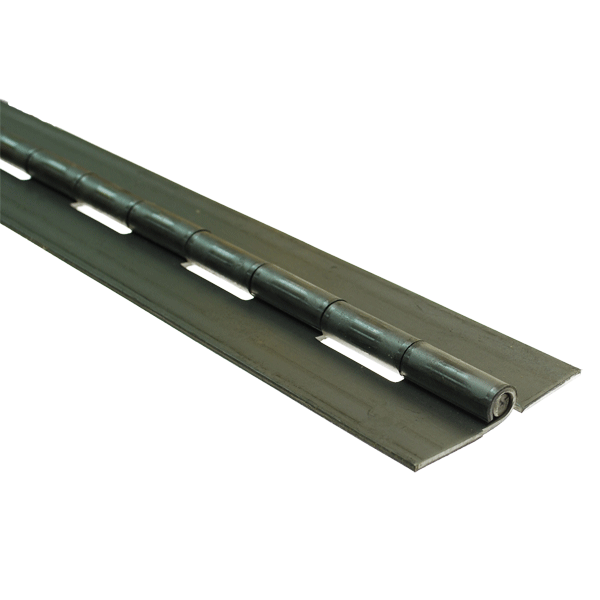 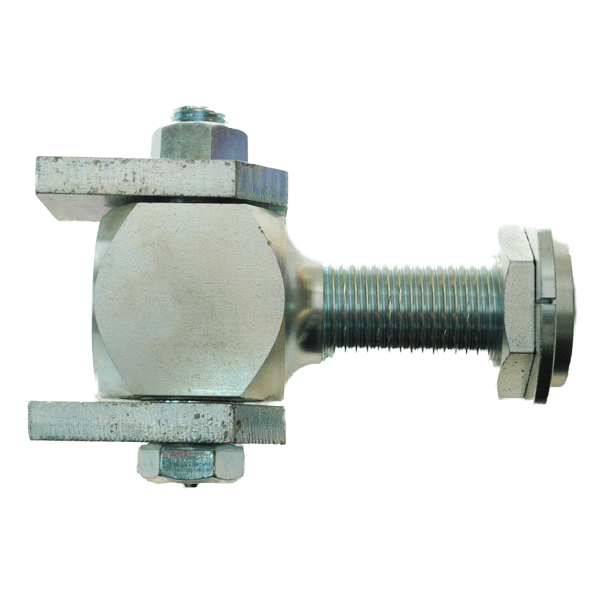 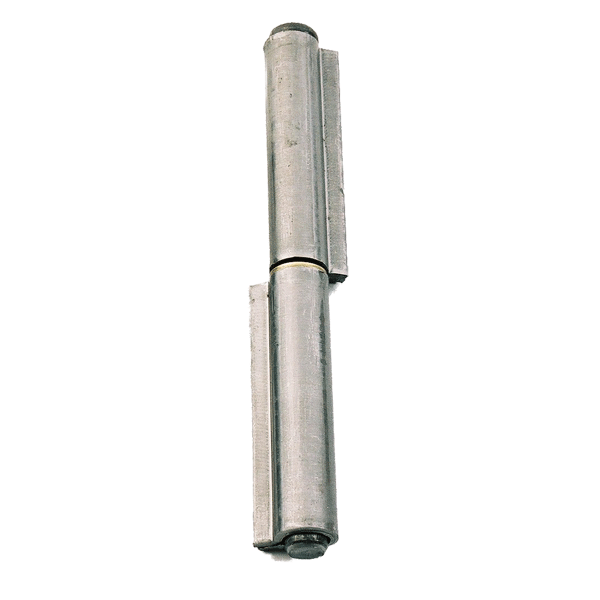 The product comes with a lifetime guarantee, and we recommend the Superhinge for heavy industrial gates in frequent use, or where hinge durability is especially important. 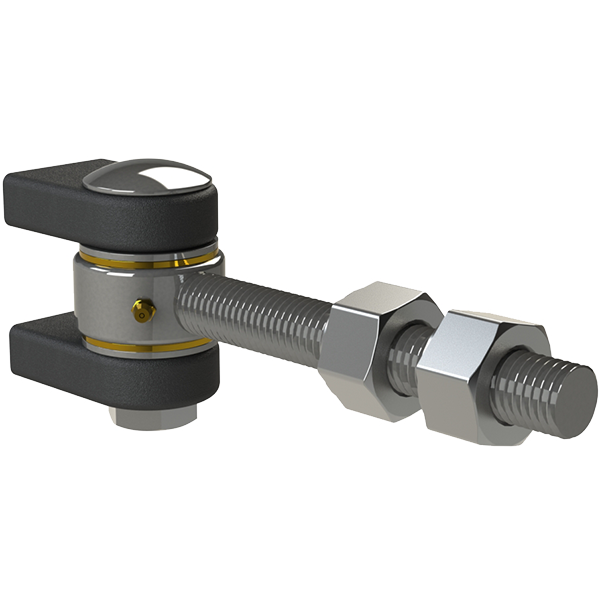 For more information about our heavy-duty hinges, undrilled hinges and adjustable hinges, click on the image below or contact us today.